How long does it take to process, ship and receive an order? What is the shipping fee? 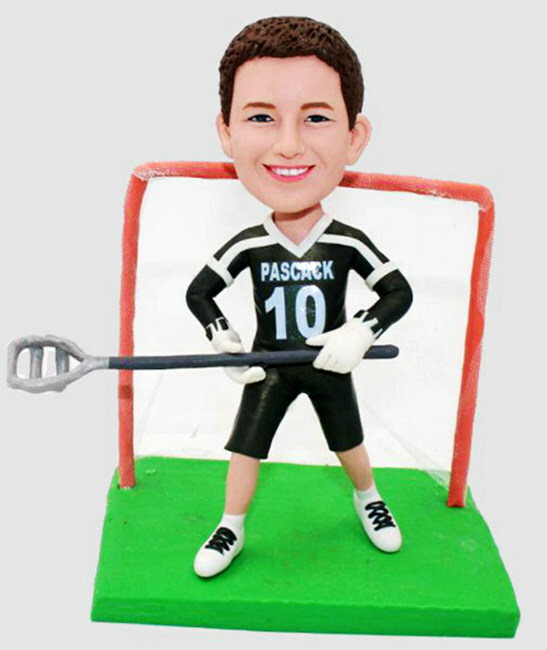 * In most cases we can deliver your bobbleheads according to the time frame you seleted. We send photos to you during production for approval, if any delays in receipt of approval of the proof or changes to the proof are requested, additional time may be needed to complete the job. click here to see our shipping policy. 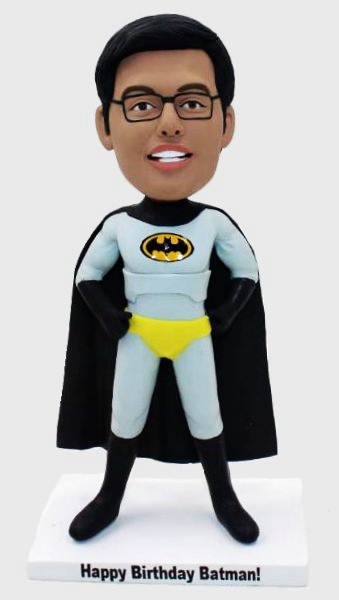 * We ship all the bobblehead dolls via FedEx and DHL, you may get your bobbleheads within 2-4 days after shipped. What's the quot for bobble? If you order more than one piece, we only charge for 1 shipping costï¼ˆstandard shippingï¼‰.